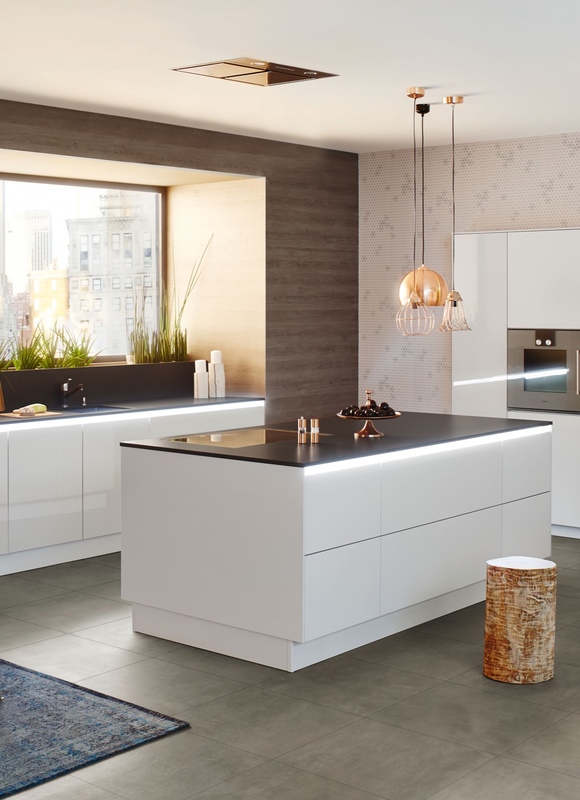 Solid Surface NI Ltd, are part of the Oliver Exorna Group, we supply, fabricate and install Cosentino Quartz and Ultra-compact Surfaces, namely Silestone and Dekton. 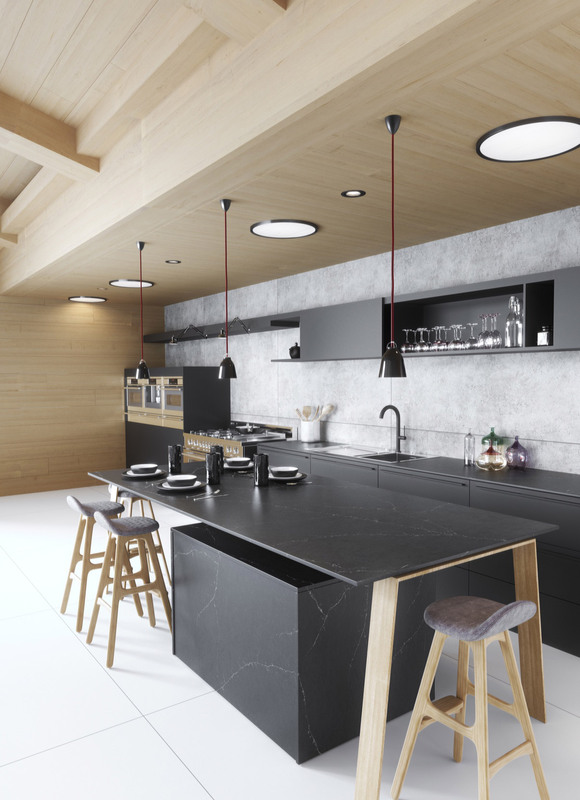 Silestone is a Natural Quartz created for kitchens and bathrooms decoration from a treatment that offers beauty and a wide range of colours, extraordinary textures and outstanding properties. 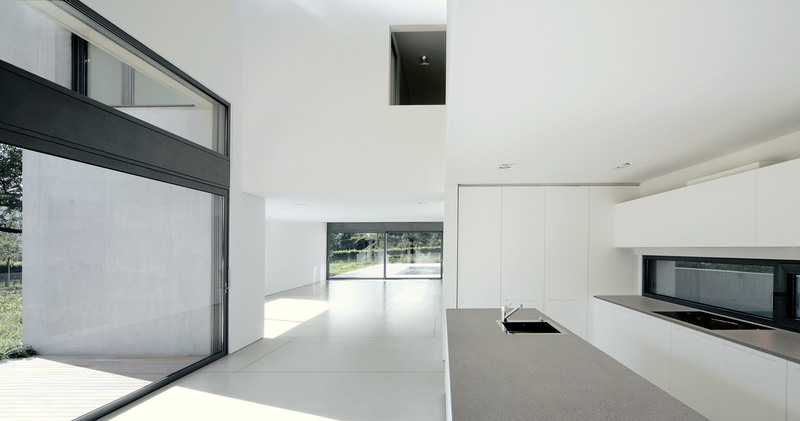 Non-porous Surface – A Silestone countertop surface is non-porous. 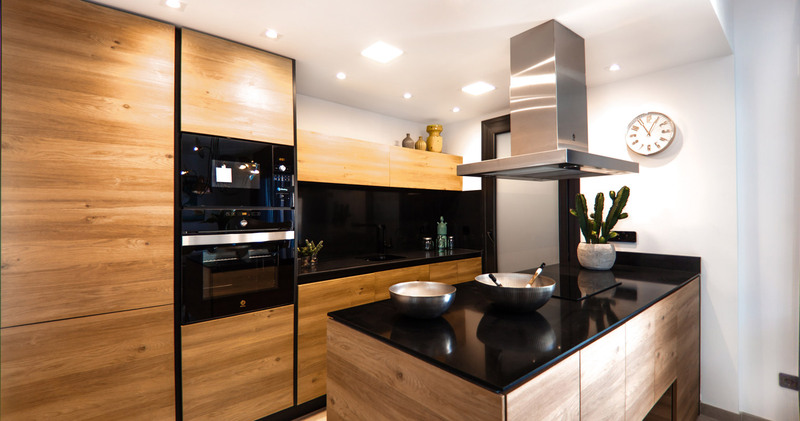 This means that quartz countertops are resistant to stains, bacteria, and viruses on its surface, when quartz countertops are made, antimicrobial protection is added to the naturally occurring quartz crystals to prevent bacteria growth, while also making it extremely easy to clean. 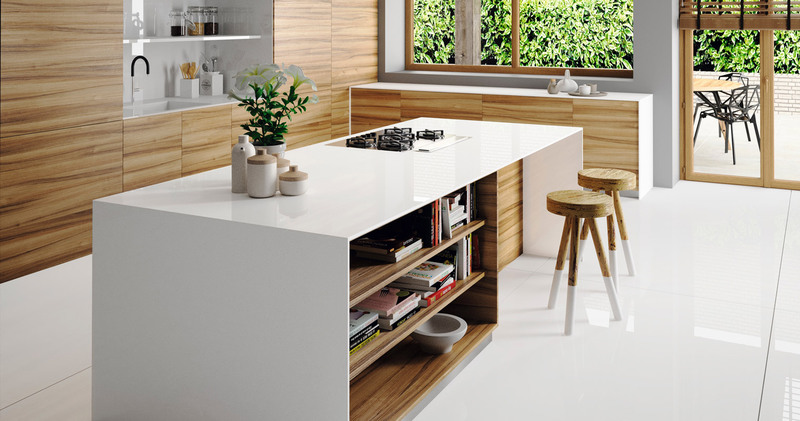 Warranty – Silestone is the only brand that offers a certified 25 year warranty, in writing. Consistent Colour, Thickness and Texture – Unlike granite, Silestone can control colour, texture and thickness at manufacturing process level, meaning you know exactly what you’re getting having chosen from over 80 different stone samples in our showroom. Dekton employs exclusive Sinterized Particle Technology, a high tech process which represents an accelerated version of the metamorphic change that natural stone undergoes when subjected to high temperatures and pressure over thousands of years. Sinterized particle technology synthesizes truly innovative procedures from the most advanced technology industries. The unmistakable luxury look of marble is almost impossible to replicate. But as many know the down side of using marble in the kitchen on countertops is just how easy it is to stain or discolour. When fitting marble vertically you can greatly reduce the chance of staining because liquid is unable to sit on the surface for natural osmosis to occur. 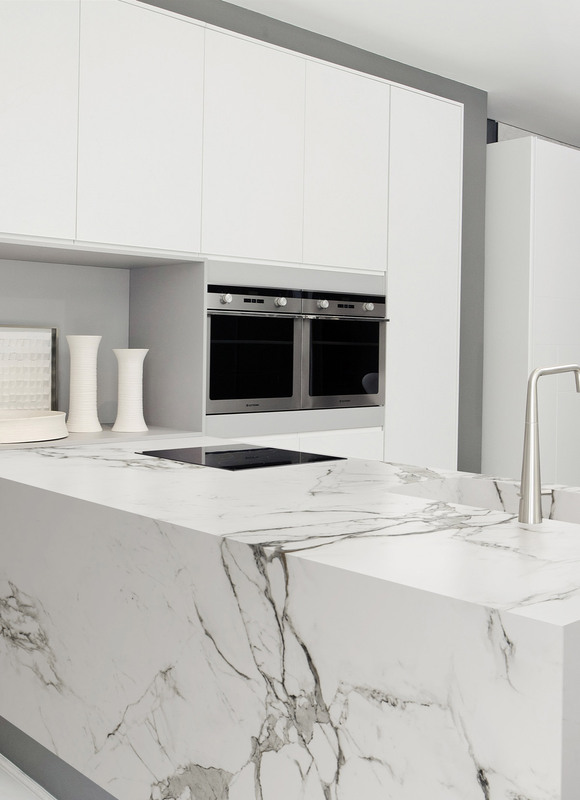 For this reason, we offer a selection of in-stock marble slabs for you to choose from, we only offer this material to be used when fitted vertically in your kitchen. Using our state of the art machinery and skilled workmanship we are able to create bespoke furniture with style and originality both in volume and for one-off hand crafted pieces. Some of our previous and current pieces are shown here, however, alot of one-off pieces are designed and produced to order using the customers design ideas and material choice. Our most requested pieces include Vanity Units, Kitchen Tables, Coffee Tables and Bathroom Cabinets.